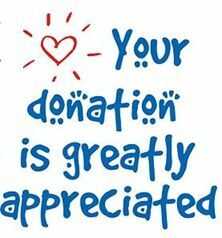 Donations are processed through The Family Pantry of Cape Cod PayPal account. Funds donated here will be disbursed to participating organizations. Enter any amount you'd like to donate!